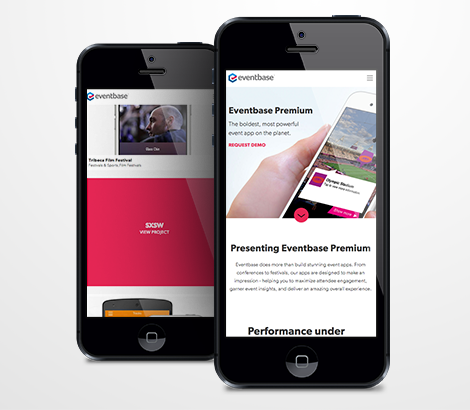 Eventbase is the leading mobile technology platform for premium events and Gold Winner for “Best Event App” at both the 2014 and 2015 Event Technology Awards. 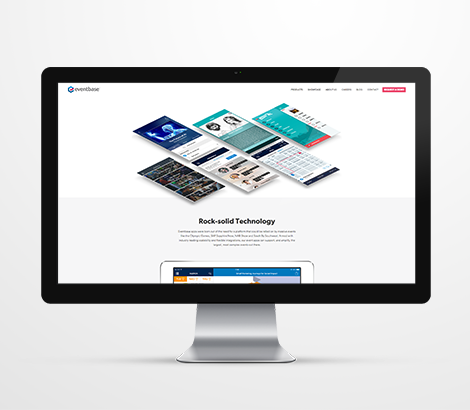 Eventbase personalizes the event experience through apps that incorporate sophisticated design. 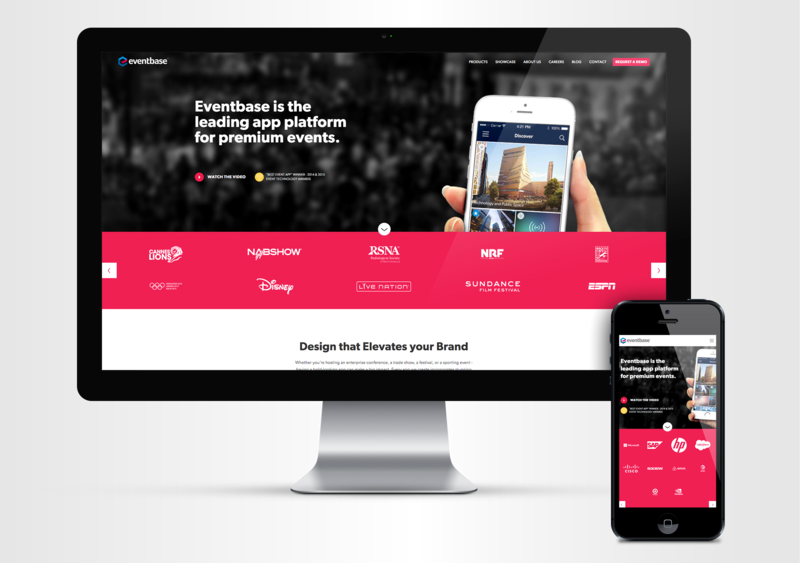 Through a complete site redesign, Eventbase is now able to present a more refined message speaking directly to enterprise clients.